Days: Thursday. Event Types: Author Signings. Sectors: Author. Subjects: Adult and Young Adult. 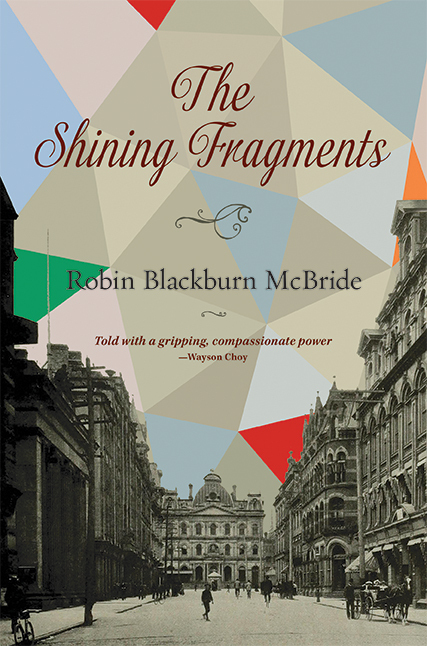 Robin Blackburn McBride, author of The Shining Fragments, will be signing in the Ontario Book Publishers Pavilion on Thursday at 9:30 AM. A family saga about the Irish in Canada that explores the ramifications of abandonment, obsession, love, memory, and visionary power. Spanning 1882–1904, it follows orphan Joseph Conlon from his early childhood in Ulster to his experiences of youth and adulthood as an immigrant.